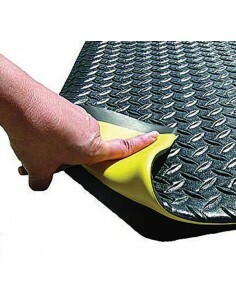 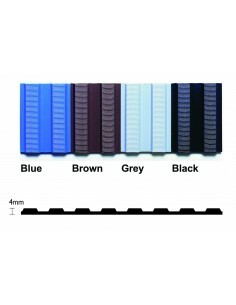 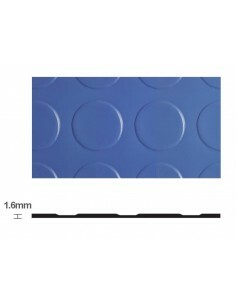 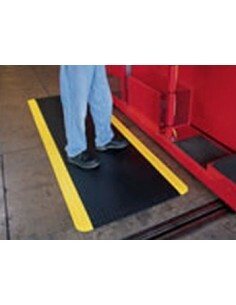 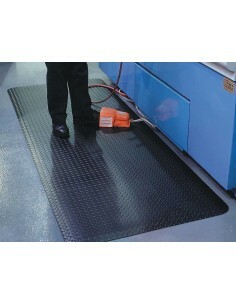 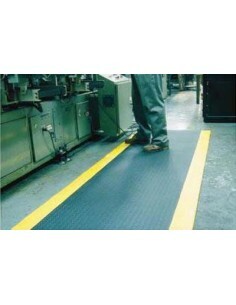 Studded PVC floor matting for light duty industrial and commercial applications. 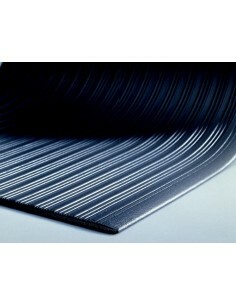 Made from 100% factory recycled PVC. 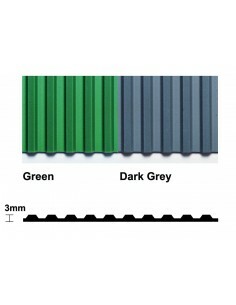 Manufactured to the same specification as Flexi Dot but using factory recycled material only, this is an ecological and economical alternative. 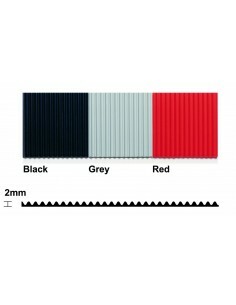 Only available in black or grey. 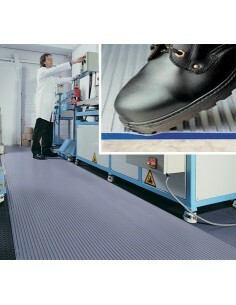 This is a multi-purpose flooring solution with a good degree of slip resistance and is also resistant to chemicals, oils and acids including cleaning solvents.